The oil painting is a type of painting method where you use a special oil to dissolve the pigments and use a brush and a painting knife as tools. When plenty of oil is used, you can create soft and delicate lines that seem like watercolors. On the contrary, if you reduce the amount of oil and paint repeatedly, you'll be able to produce some substantial textures. Layers of colors create deep shadows around the beautiful girls who are staying still inside the frames, creating captivating atmospheres that are tinged with ennui. 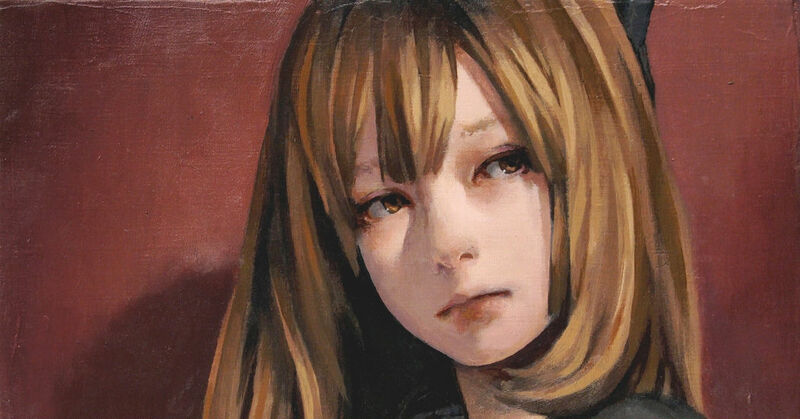 This time we are featuring illustrations of beautiful girls drawn with oil paints. Enjoy!